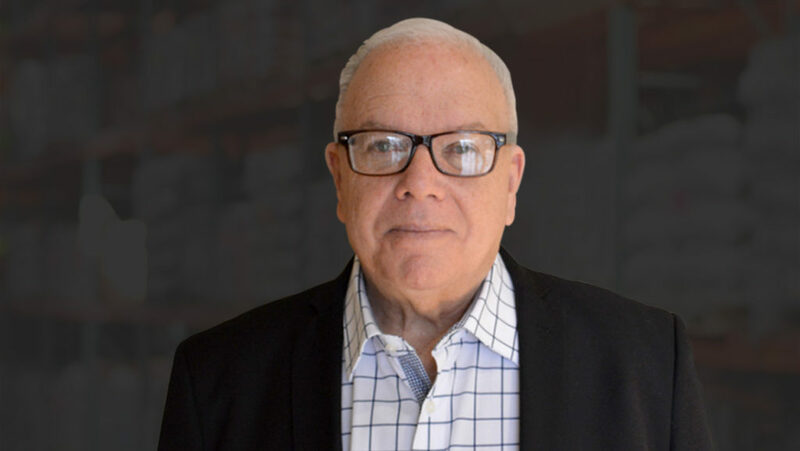 Marty Ackerman has been instrumental in guiding the growth of the company’s retail sales division. When he joined Michael Halebian & Co. in 2013, Marty brought 50 years of retail experience — a career path set in motion by a neighbor who owned Regal Carpet and hired Marty as a teenager. By 1973 the carpet industry was exploding, and Marty joined Kane Carpet as a salesman. He worked his way up to resilient product manager, then vice president of brand sales and ultimately vice president of sales. His next step was vice president of Hoboken Floors, which he joined in 1989. The company saw exponential growth in the decades ahead. Marty and his wife enjoy fine dining and weekends away in Saratoga, NY. They love going to the race track with their daughter and son-in-law on days when one of their daughter’s horses is running.